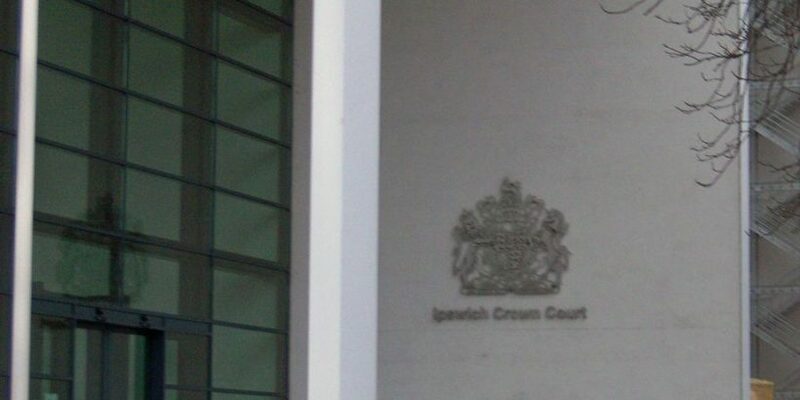 Mr Everett, 52 from Hawstead, was sentenced today (10 April 2019) at Ipswich Crown Court, having previously pleaded guilty to fraudulent trading, as a result of a prosecution by Suffolk Trading Standards. Mary Strang, Principal Trading Standards Officer, said: “We are pleased to have brought this rogue trader to justice. Not only is it important to secure such convictions to protect residents, but also to protect legitimate traders.